WE'RE MAKING IT MODERN WITH OUR EDITO COLLECTION, FOUR OVERSIZED STYLES SET IN ULTRA-LIGHTWEIGHT METAL. 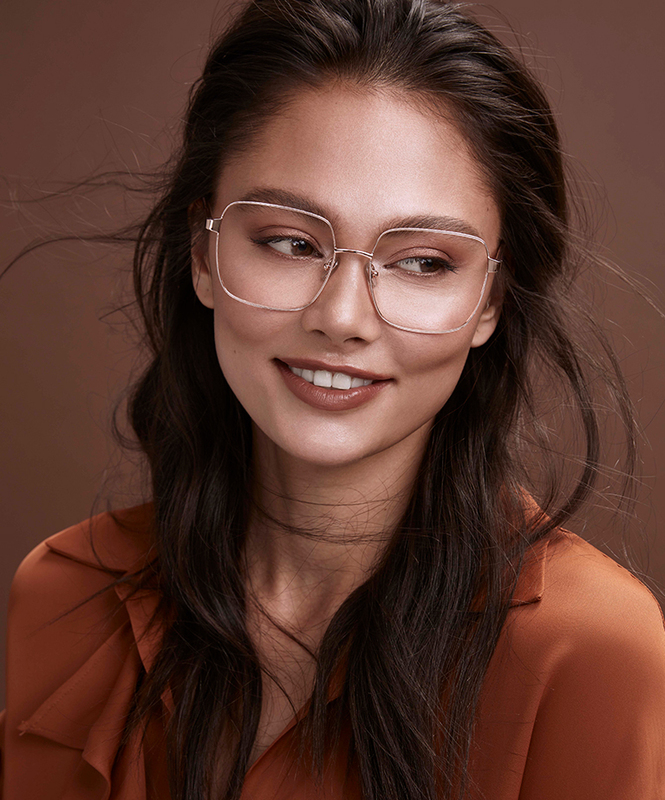 Fab is an oversized square shape frame that really makes a stylish statement. 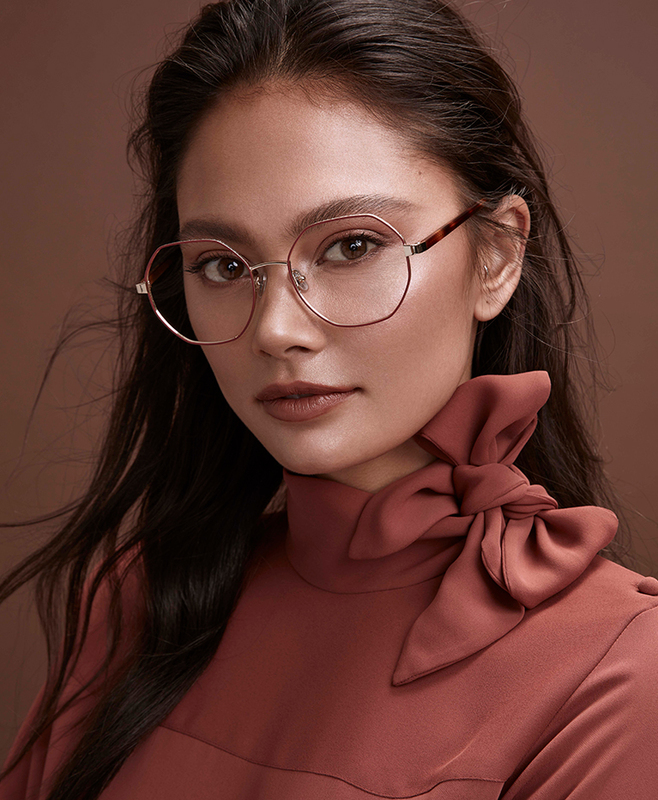 Curious, with round rims and acetate touches, plays with contrast—and expectations. 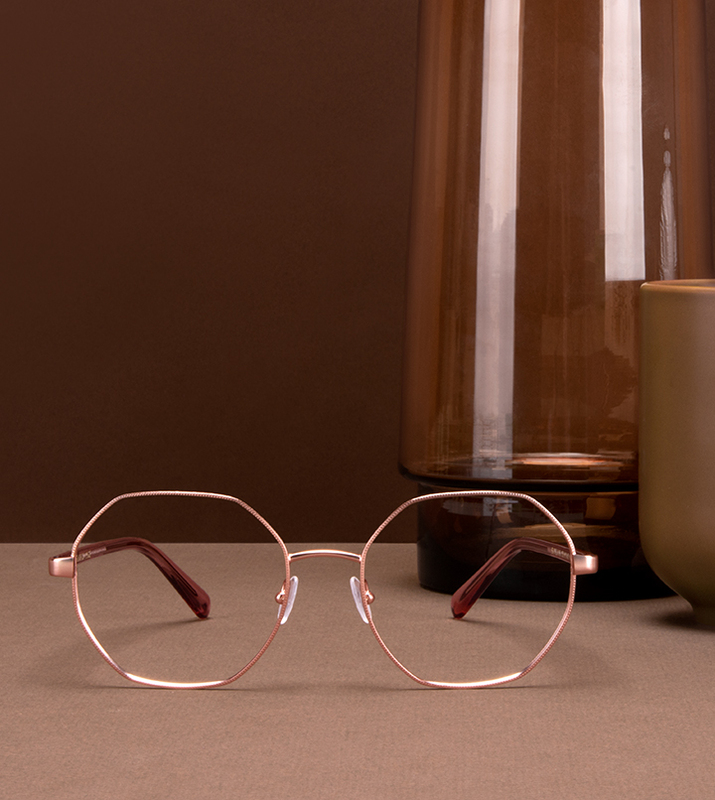 This season’s dream pair is Fantasy, a unique hexagonal construction that pays homage to all the glam of 70s-era Vegas while keeping it contemporary. Finally, Ultimate is this season’s aviator, a right-on-trend piece that borrows from an eternally cool favourite. 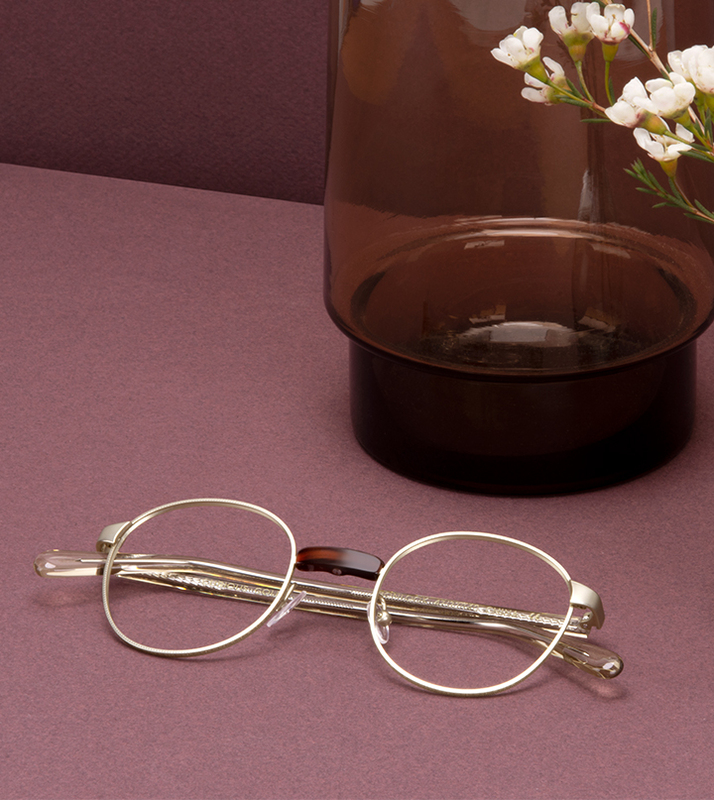 Brushed matte metals give EDITO its distinctly vintage vibe. But the colour choices available ensure that these styles are made for the modern woman. Go with Gold for something bright, choose plummy Wine for decadence, and Rose Gold, because it’s hard to resist a little rosiness. Beyond their cosmetic appeal, we’ve kept your comfort in mind by updating the nosepads for an ultra-snug fit. We’ve even added intricate detailing along the temple arms and metal rims, a delicate detail that sets these into fashion-forward motion.